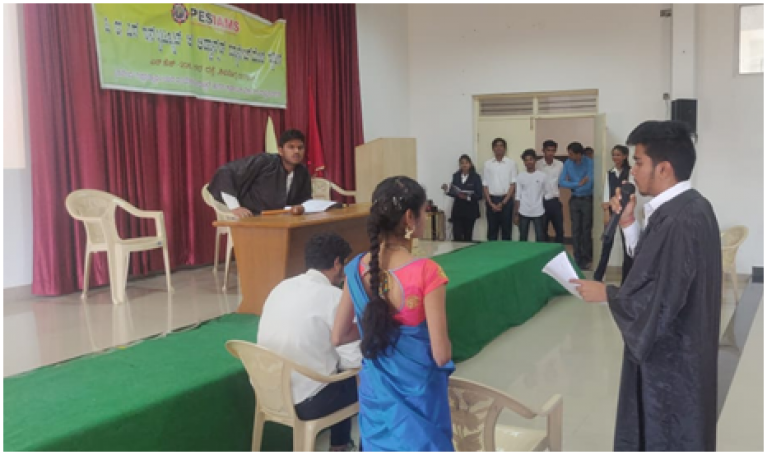 A Skit was enacted by B.Com IV Sem Students about Mr. and Mrs. Sunderland Vs Barclays Bank case study of Business Regulations. Home/B.Com/A Skit was enacted by B.Com IV Sem Students about Mr. and Mrs. Sunderland Vs Barclays Bank case study of Business Regulations. 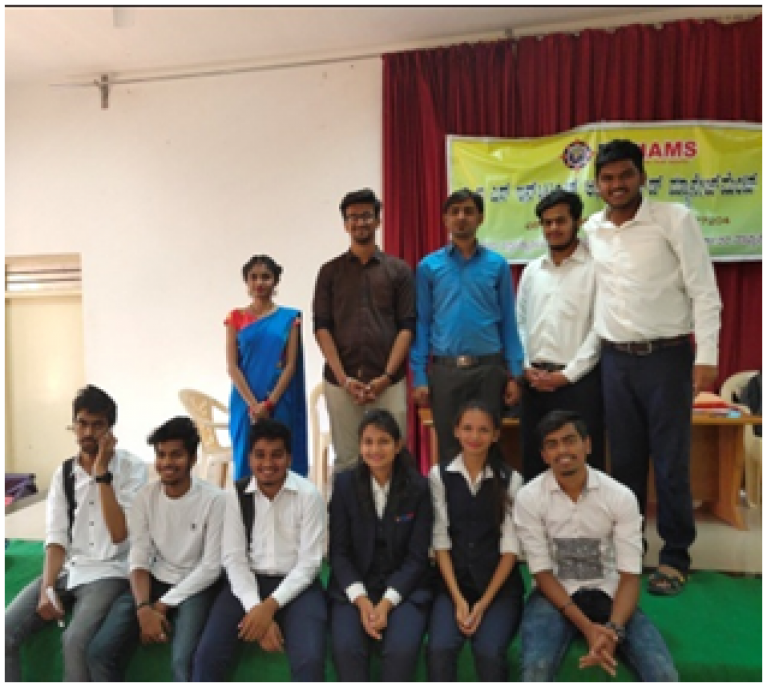 A real case study which is included in the syllabus of II Year B.Com i.e, Mr. and Mrs. Sunderland v/s Barclays Bank for subject name was enacted in the class room, by a few students to make the class room lively and the learning effective. The main objective of this skit is to make the syllabus easy to learn and understand. When we see something through skit or virtual presentation it will be easier to get and remember. Hope we would be able to reach you. As the skit was interesting all the commerce and non commerce students understood the principle behind it. All the students and lecturers enjoyed and appreciated the efforts of the students.